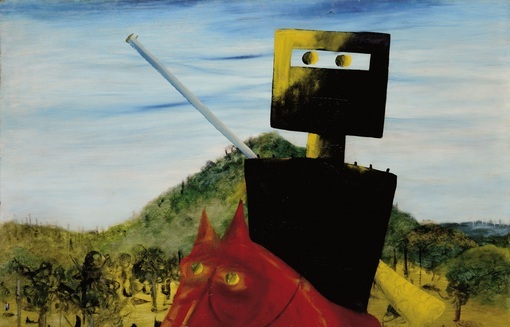 Discover the Australian artist Sidney Nolan, and learn about his unique vision and fascination with the bushranger Ned Kelly. Where’s Ned? Find the figure that hides in the landscape and learn about the ways Nolan uses line, shape, colour, texture and pattern. Inspired by the Kelly series, children will respond creatively using a variety of media in the CMAG studio. This program is an engaging introduction to various art-making techniques.